Located near Lucea, Hanover – midway between Negril and Montego Bay, the Dolphin Head Forest Reserve is an area of high botanical diversity, pharmaceutical, nutraceutical and recreational value and boasts an astonishing 32.5% rate of plant endemism, making it one of the most valuable terrestrial habitats in the Caribbean. Established in 1993, the Dolphin Head Trust is an Environmental Non-Government Organization located in the serene hills of Hanover, Jamaica. 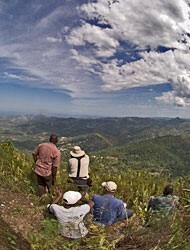 The Trust was formed by a group of concerned citizens in Western Jamaica who were aware of the area’s ecological value and were concerned that deforestation from saw-milling and slash and burn activities were threatening the state of the forested uplands. 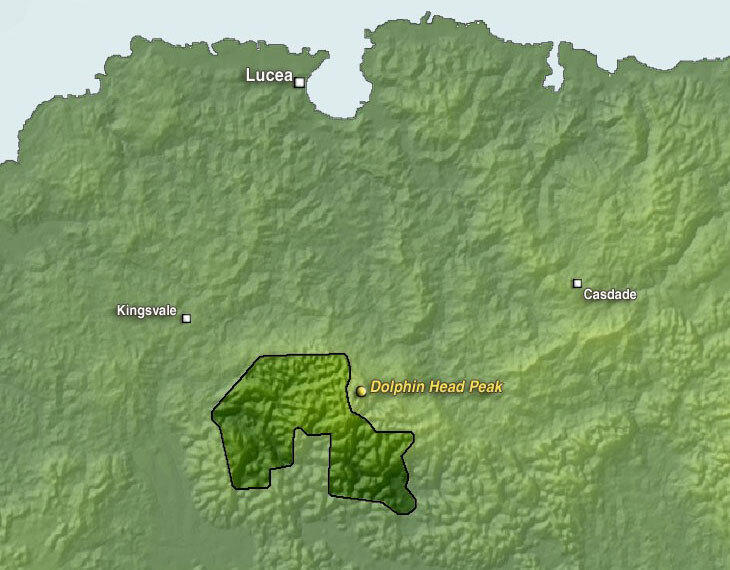 In 2000, the Environmental Foundation of Jamaica and the United Nations Development Program co-funded a 14-month pre-feasibility assessment to determine the viability of establishing the Dolphin Head area as a National Park. Since the implementation of this project, the Trust has gained favorable attention from the local, national and international development communities as the result of comprehensive stakeholder mobilization efforts, biophysical inventories and GIS data collection. While this work has been positively received, it also impressed upon the Trust, the need for additional development throughout the parish. In the following years, numerous additional projects were undertaken by the Trust – each more ambitious than the last. Since the completion of the UNDP/EFJ Pre-feasibility Assessment, the Trust has developed and administered six projects valued at over JA $20million, focussing on livelihood development, environmental education, community, and ecotourism development.